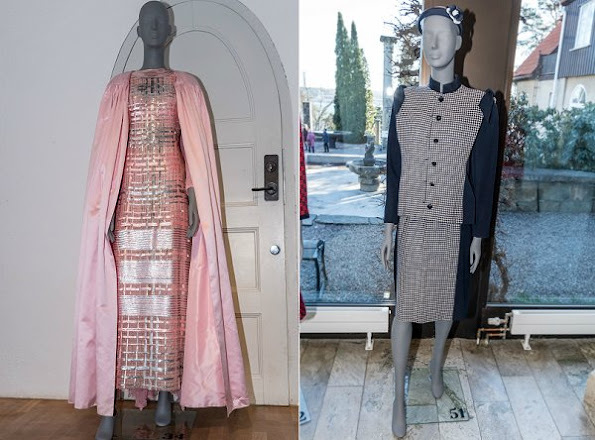 On March 16, 2017, Crown Princess Victoria attended opening of "Chanel, Balmain, Dior: Marianne Bernadotte - a style icon" exhibition held at Millesgarden Museum in Lidingo city of Sweden. 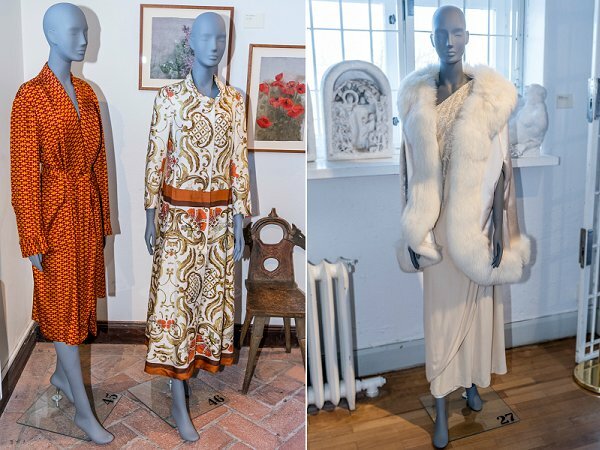 At the exhibition, fashion creations of big French fashion houses like Chanel, Balmain and Dior worn by Marianne Bernadotte in the last 50 years are exhibited. Wow, chic and elegant! One of Victoria's best looks, I really like this blouse and jacket. Victoria looks great here. 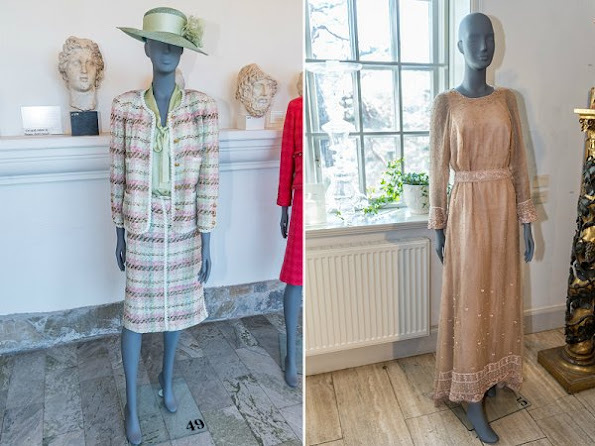 Very elegant and timeless look. Love the jacket but not those pants. Maybe if they were a less looser on the bottom. Gorgeous and so elegant! 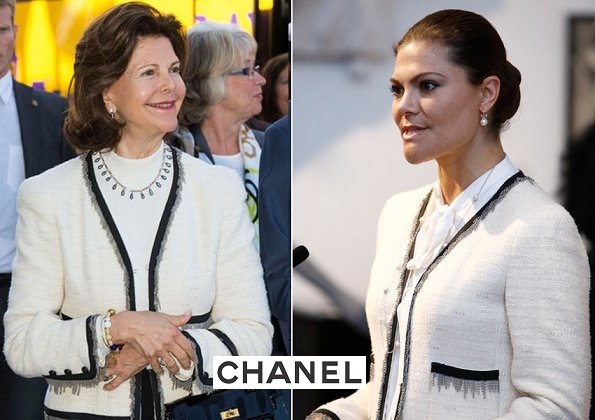 Victoria looks like she was born to wear that Chanel jacket - it's stunning on her. Very elegant (although I would also have preferred the pants to be slimmer). So she raided her mum's wardrobe? She and her sister borrow from the Queen. I actually love the pants because they are lengthening; I like slim fit pants but they can make her look boxy. Me too - I think the wid-legged trousers are perfect for this short jacket. A beautiful silhouette. If she had tight trousers or cropped trousers, the whole look hade been unbalanced, and as if she had outgrown it (size-wise). 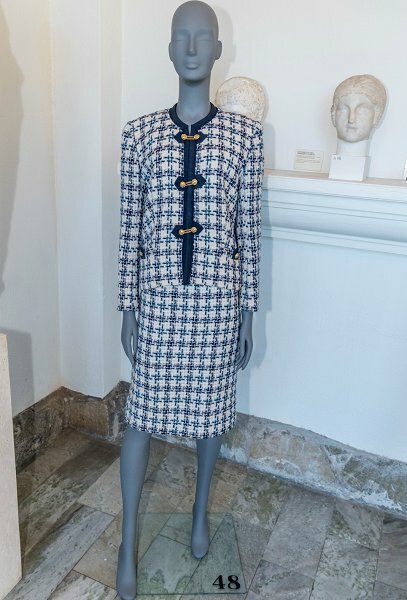 At first I thought the chanel jacket with the bow blouse looked too matronly on Victoria, I was expecting a black skirt, but with the trousers it gets a modern twist. Totally agree. 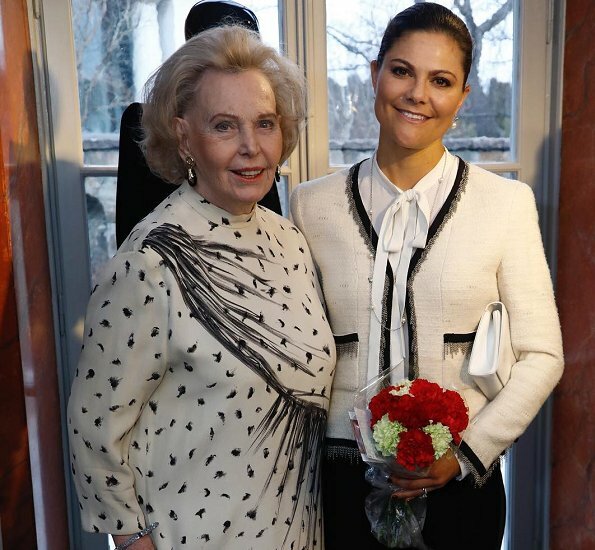 I´m in love with her trousers. They are wide, yes, but still so well fitted, they are the perfect complement for the jacket. Love this look! Darker shoes and it would have been perfect. 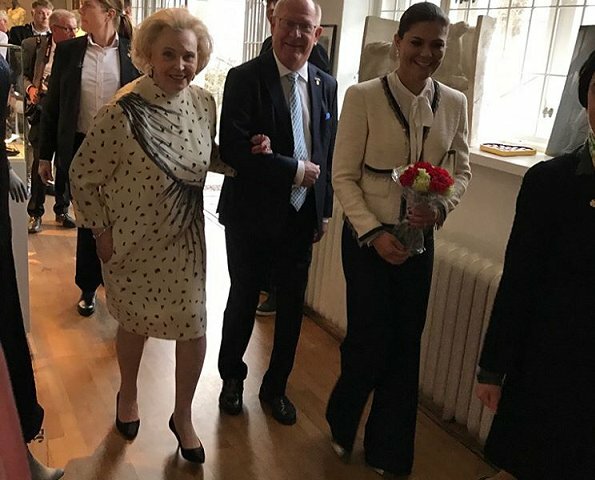 La veste de la duchesse Bernadette ,en chinchilla,est magnifique. Magnifique? Seriously? Google pictures of a chinchilla breeding farm. You might change your mind. Thank goodness times have changed and attitudes [of most people] about wearing fur have evolved for the better.